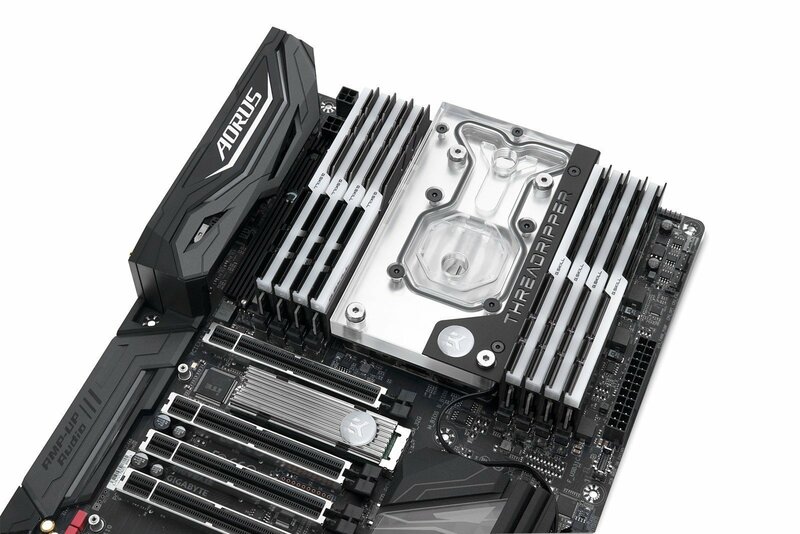 Designed and engineered in cooperation with GIGABYTE®, this monoblock uses a completely new cooling engine that ensures excellent CPU cooling performance. 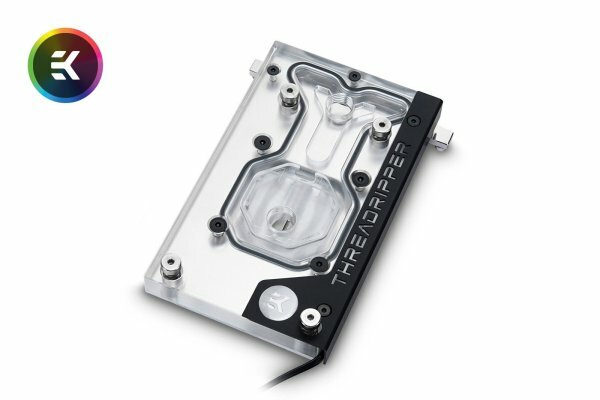 This water block directly cools the AMD® Socket TR4 type CPU, as well as the power regulation module (VRM). Liquid flows directly over all critical areas, providing the enthusiasts with a great solution for high and stable overclocks. 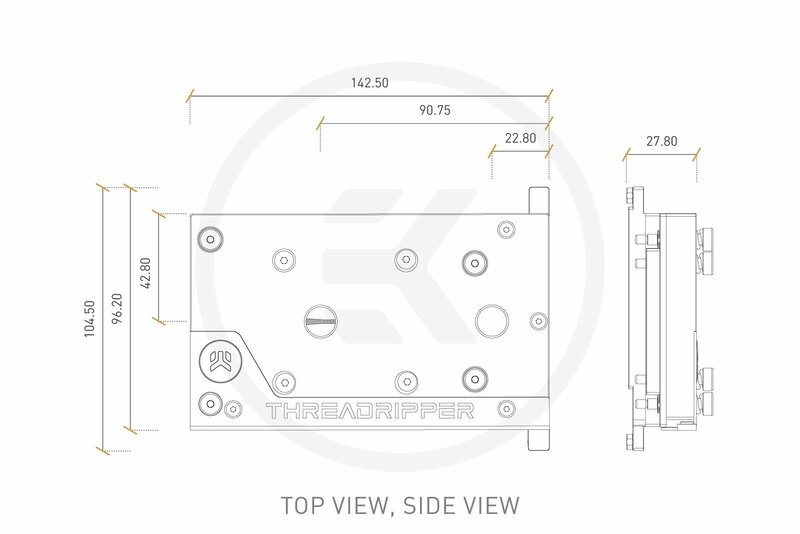 This X399 platform based monoblock features a redesigned cold plate with a fin area that covers most of the Ryzen™ Threadripper™ IHS surface. 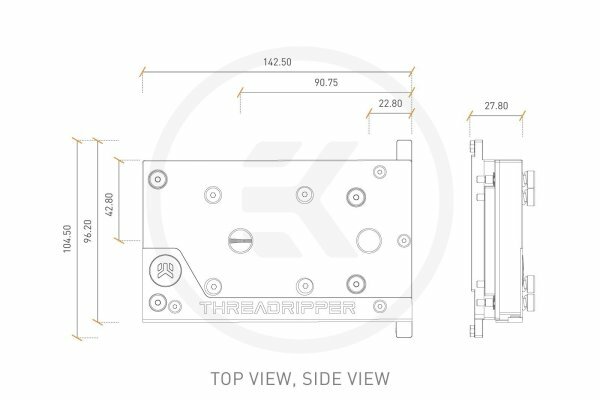 The design also ensures that the monoblock cold plate is covering the entire Ryzen™ Threadripper™ processor IHS, thus enabling better thermal transfer. 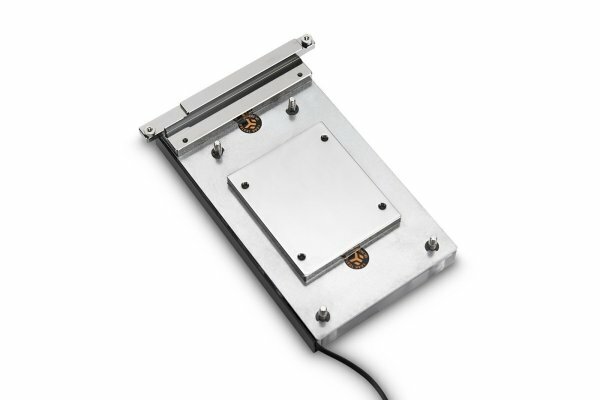 The base of the monoblock is made of nickel-plated electrolytic copper while the top is made of quality acrylic glass material. The main nickel plated mounting screws and brass screw-in standoffs are pre-installed so that the installation process is quick and easy. The monoblock is equipped with a Digital RGB LED strip that connects to the dedicated 3-pin digital LED header. 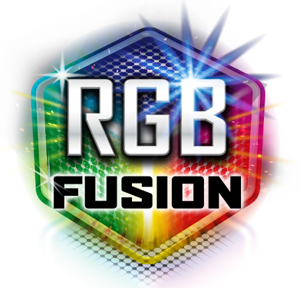 GIGABYTE® X399 series motherboards boast the most advanced LED system in the market today and with the GIGABYTE RGB Fusion App, users can individually address color to each LED on the monoblocks integrated Digital LED strip. The LED strip cover can easily be removed for adjusting the cable orientation or replacing the Digital LED strip with an ordinary LED strip or any other custom solution as well! Another, standard 4-pin 12V RGB LED strip is included in the box that can connect to the motherboard’s 4-pin LED header or it can be connected to any other standard 12V 4-pin LED controller. The enclosed thermal pad is used on voltage regulator modules to improve cooling performance of the water block. For the CPU please use the enclosed (electrically non-conductive) high-performance thermal grease Thermal Grizzly Hydronaut. The additional passive heatsink is used for the VRM and network chip components placed between the I/O shield and the memory DIMM slots. The built-in 3pin Digital LED strip is compatible only with the onboard 3-pin 5V digital LED header. The included 4-pin LED strip is compatible with any 12V LED RGB controller. Make sure you install the additional passive heatsink according to the installation manual! 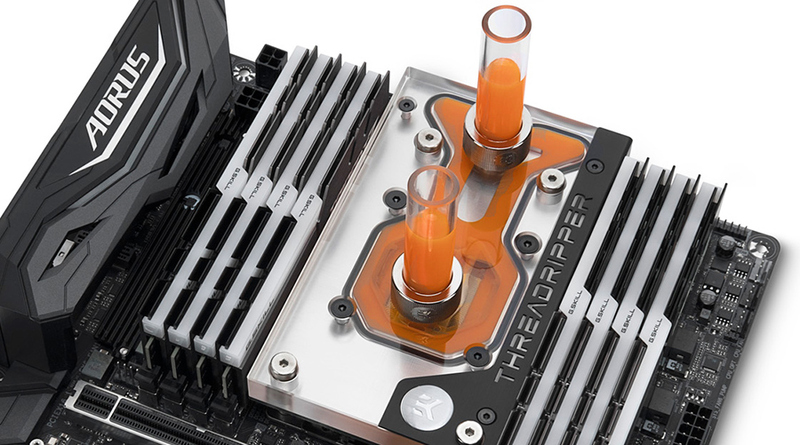 This product should NOT be installed with any aluminum EK Fluid Gaming parts!